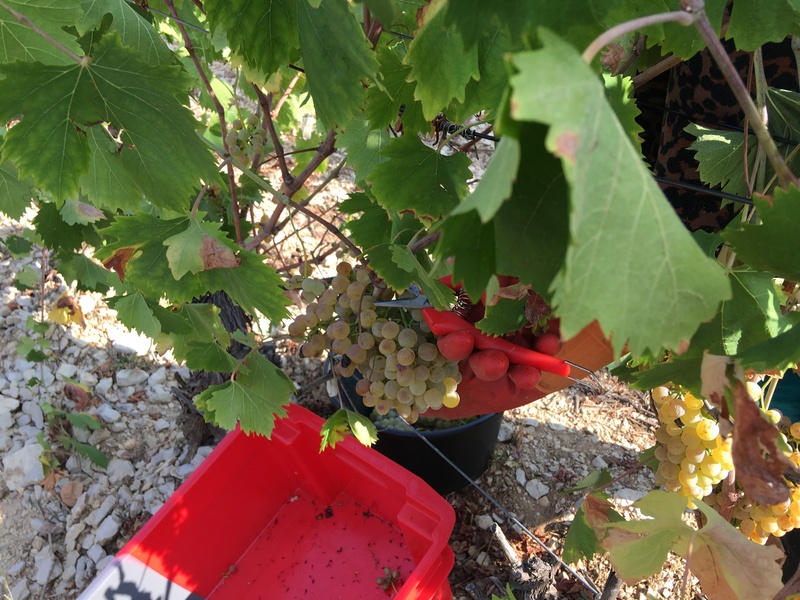 We started with our White IGP followed by our White AOP. 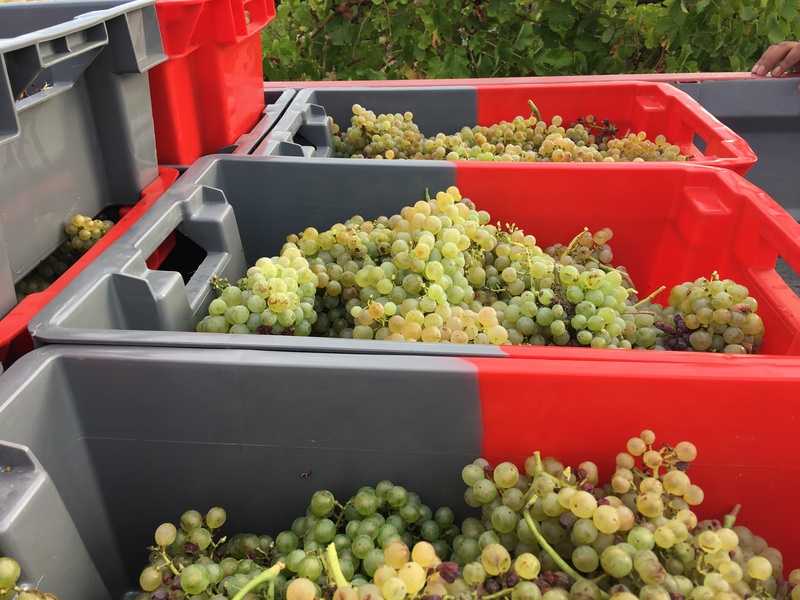 All our parcels of white grapes were harvested by hand. 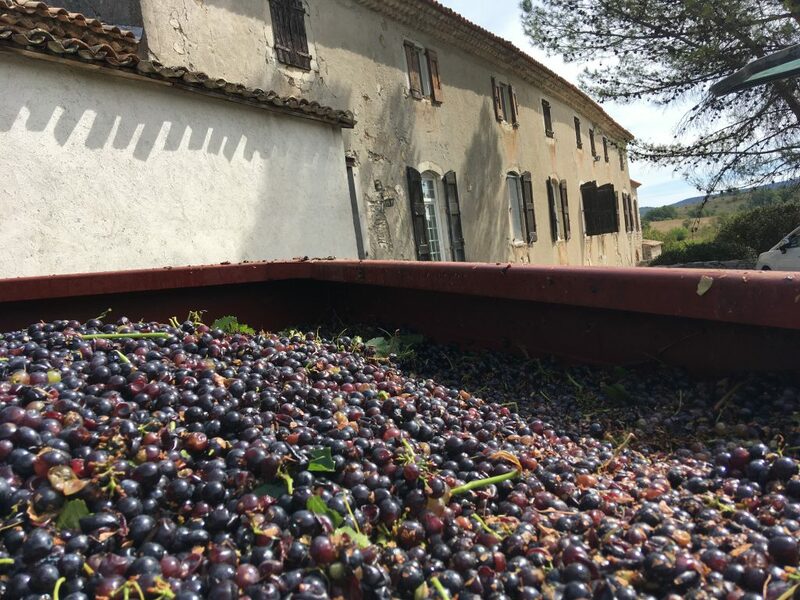 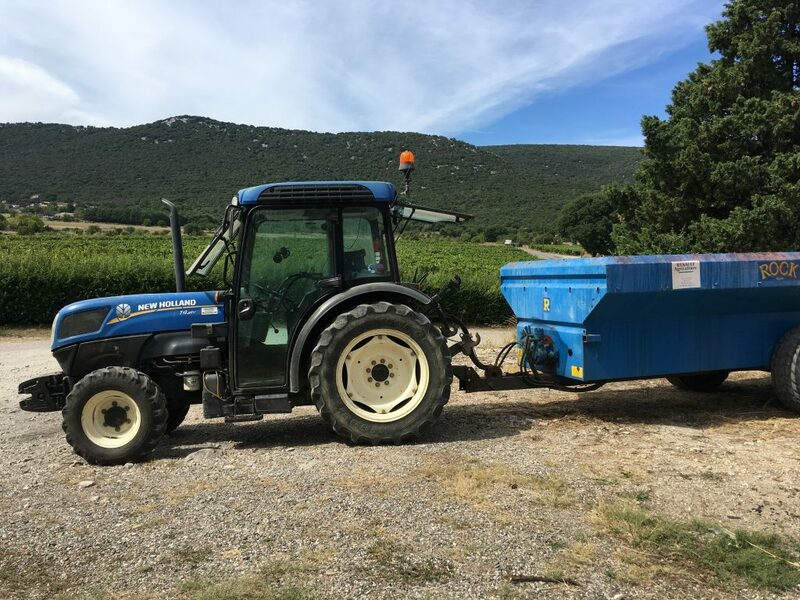 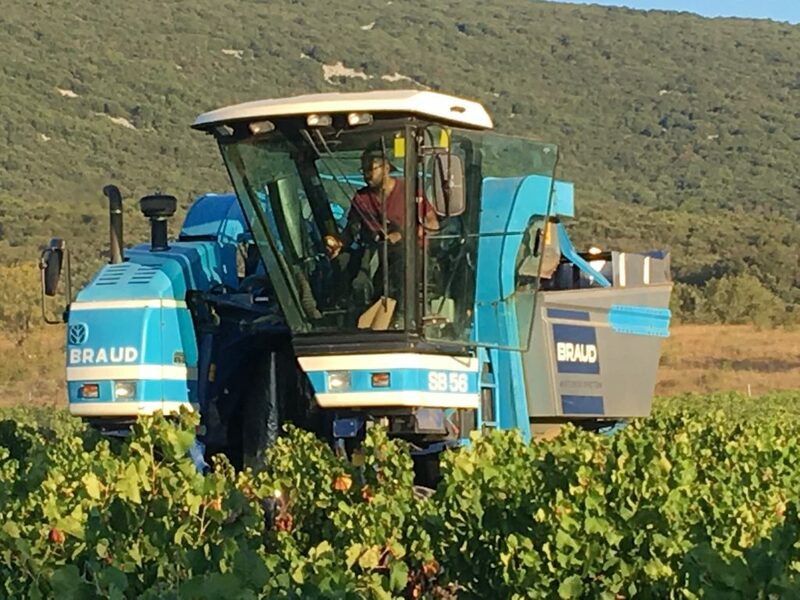 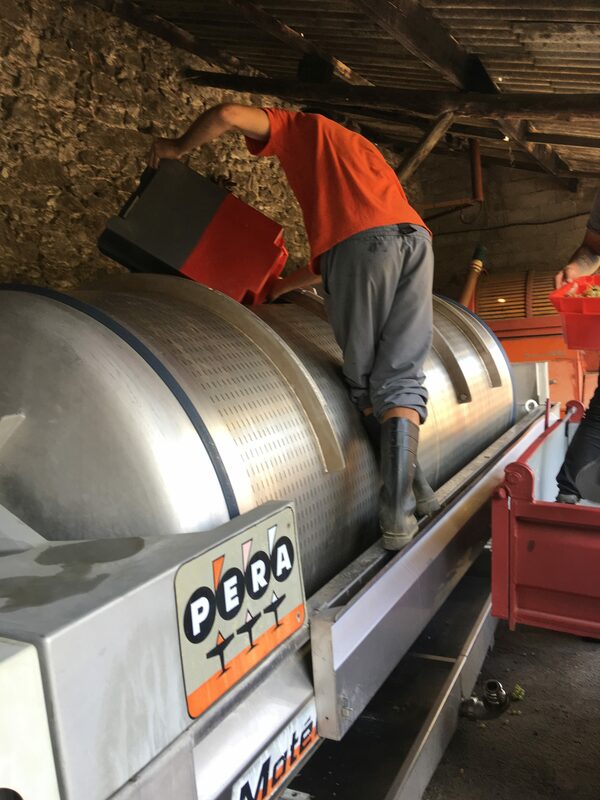 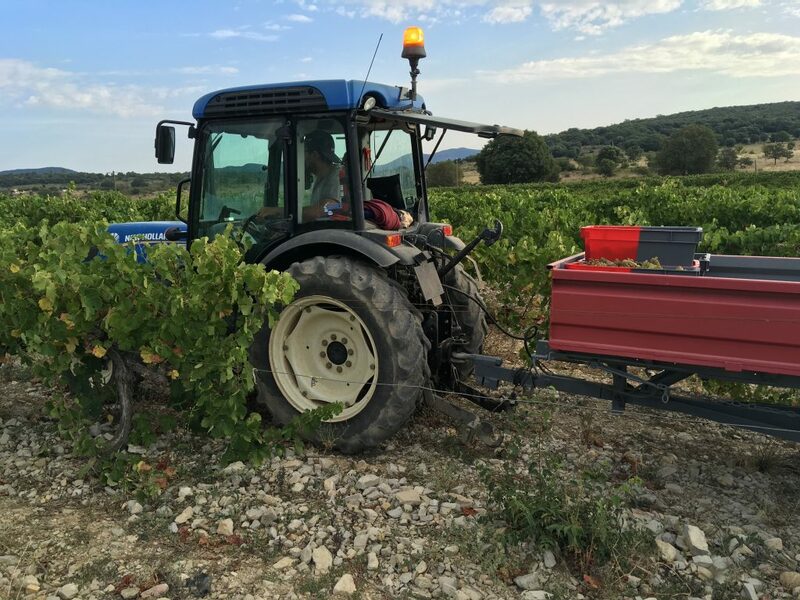 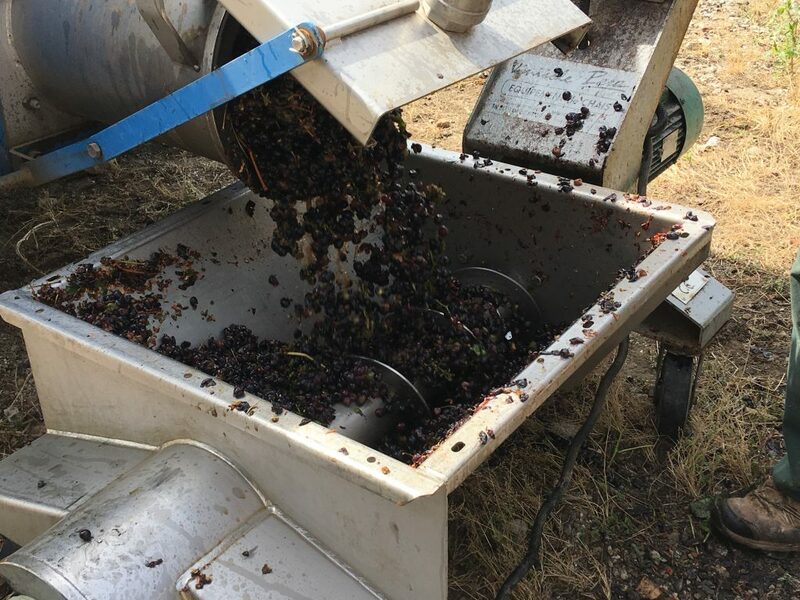 Some of our parcels of Red Grape varieties were machine harvested.